We have the pleasure of sharing a close working relationship with the companies listed below. The links provided come with out confident recommendation for the goods and services they provide. Tasty Layers Custom Cakes started over a decade ago, with one dedicated woman baking cakes in her home. Rhonda worked tirelessly to produce baked goods she could feel proud of. 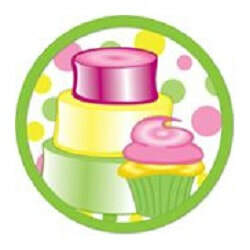 Word spread about her delicately crafted custom cakes, and the business blossomed. Rhonda soon moved Tasty Layers Custom Cakes to the company's current location, where it has been serving up delectable goodies for nine years. 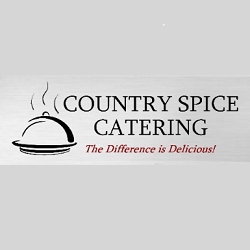 Country Spice Catering has been serving Mid-Michigan since 1990; Family owned and operated. Specializing in both indoor and outdoor events, Weddings and Corporate Events. 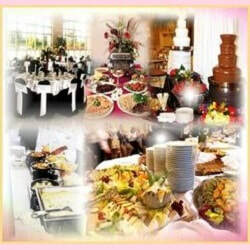 We Bring the Excellence to You.....Events of Excellence Catering is a premiere, full service catering company. We prides ourselves in providing catering with a unique sense of style and creativity. Our dedication to delivering exquisite food and professional service is unmatched. You can choose from our pre-packaged menus or our Chefs can customize your menu. 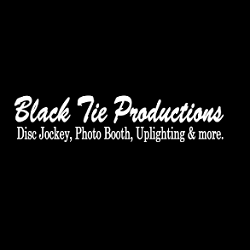 Black Tie Productions provide top notch wedding entertainment with their disc jockeys (DJs), photo booth rentals and atmospheric up-lighting. Looking to go beyond the typical boring wedding band and DJ entertainment at your upcoming wedding? Their DJ entertainment is anything but ordinary! They’ll pack the dance floor and your guests will never forget the evening. But on top of their disc jockeys, they have photo booths to send your guests home with a special keepsake. ​Liquid Entertainment, featuring DJ Chachi, is Michigan's most experienced party rockers. Their DJ's have over 20 years of experience in weddings, school functions, corporate parties, clubs and more. Let their staff of talented DJs make your event one to remember. ​*Book Liquid Entertainment for your event at Circus Park and receive their Executive Package. 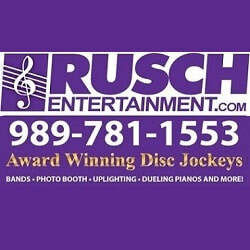 Rusch Entertainment is affordable, reliable, experienced DJs and musicians entertaining people since 1971, providing entertainment for over 50,000 events! Whether you're looking for a DJ, live band, guitarist, piano player, dueling pianos, comedian or something a little out of the ordinary such as a hypnotist, ventriloquist, magician, juggler, harpist, clown, belly dancer, caricaturist, impressionist, one man band, Elvis or Blues Brothers tribute artists, mime, or Face Painter - Rusch Entertainment can help! Our goal is to put a smile on your face by providing an act that your guests will be talking about long after your event is over. 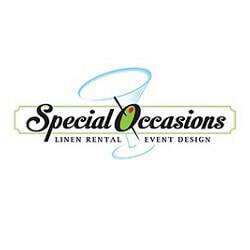 Unforgettable fabric treatments for any event! The Whole 9 Yards is an event design company specializing in the use of fabric. Creating beautiful weddings, parties and social events is their passion. Making it affordable and bringing fabulous within reach is their goal. 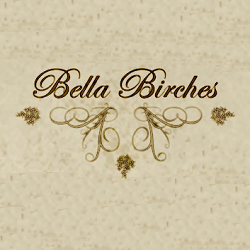 Since 2002, they have been transforming events and helping make them into "Cherished Celebrations". 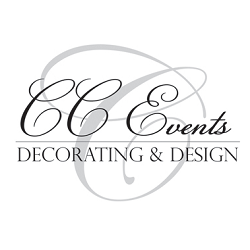 Event decorating, backdrops, centerpieces, balloons for weddings, reunions, birthdays, corporate, pastor appreciations, schools dances and proms, and so much more. 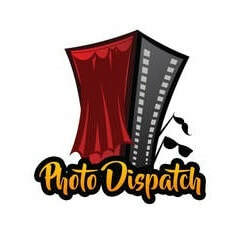 New and exciting Photo Booth company serving all of Michigan. We are veteran owned and operated. We offer a NEW 8x8 inflatable Octagon shaped, LED lit photo booth; with options for an open air booth with backdrops. You can even have your pictures sent to your phone and uploaded to your favorite social media. 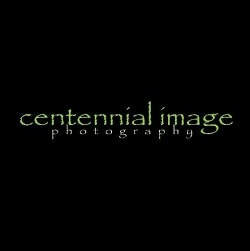 Centennial Image Photography opened in August of 2005 on one of Genesee County's oldest Centennial Farms. The 80+ acres of beautiful landscape for the studio are enticing to every guest in Davison, MI all four seasons of the year. 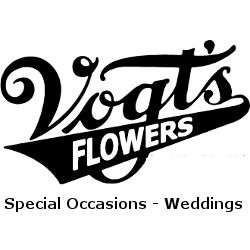 ​Vogt's Flowers Flower Shop has been delivering beautiful floral gifts for over 90 years to Fenton, Flint, Davison, Grand Blanc, Flushing, Swartz Creek, Burton and all of Genesee County, Michigan . They can hand deliver best wishes to your special recipient along with their same day delivery 100% guarantee. Rev. Patti Ruhala is a non-denominal officiant in Michigan. She has married couples that are from various faith backgrounds and can incorporate special items such as a Native American butterfly release, breaking of the glasses or jumping of the broom into your ceremony. ​If you ceremony is in a chapel, on a beach, at a private residence or local park, Rev. 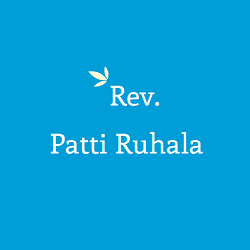 Patti Ruhala can be there for you.